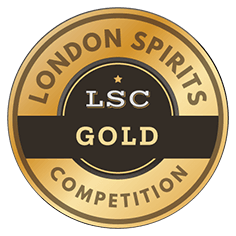 To win a London Spirits Competition award you will need to score highly in all three areas of our judging criteria. You might have outstanding quality spirits, but if the price and packaging is not right then you don’t, in commercial terms, have winning spirits. And you will not be recognized by the London Spirits Competition. There is no point, for example, in having 95 point spirits if it does not look good or offer consumers great value for money. Those points mean it will remain highly respected within the trade, but it will also remain largely unsold on the shelf or languishing on a restaurant’s spirits list. 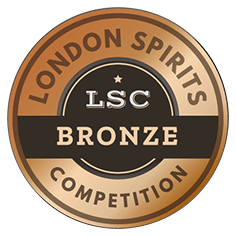 The London Spirits Competition will be assessed and judged by a leading panel of top level spirits buyers with current direct commercial buying responsibility. Or spirits consultants and experts who are also directly involved in the development of new spirits brands or buying spirits for commercial re-sale. All spirits entered will be handled by Sensible Spirits Services and organized into flights for tasting. - Judges will then be given a briefing document setting out the spirits price and target consumer and trade channel where it wants to be sold. 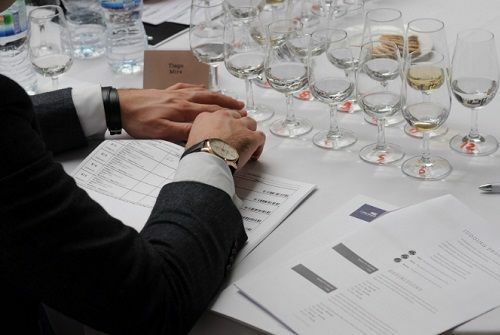 Only then will judges be asked to give their score for quality based on the initial blind tasting and then additional knowledge about the spirits price and market position. 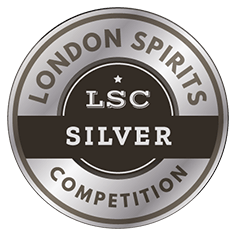 - The judges will then be handed the bottle or format for them to be able to assess, in detail, the design, label, and packaging and determine how well that matches up to, or complements the quality of the spirits and its price point. - The judges will then discuss the spirits as a whole to help allocate scores in the three judging areas. Judging will take place on March 21, 2019, at a central London venue. To be considered in the competition all products must be with Sensible Spirits Solutions by March 05, 2019.